The technological advances and regulatory changes of the past several decades have required consulting support through many different service lines. 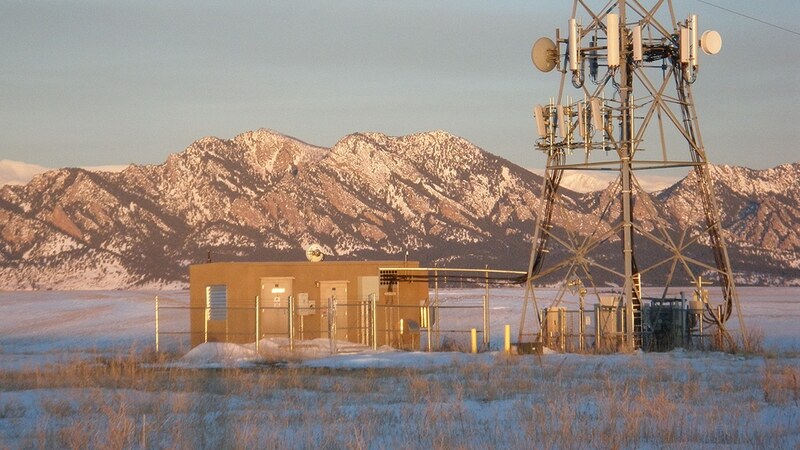 From providing regulatory updates during key FCC policy changes, ensuring our consultants stay ahead of 5G modifications and small cell advancements, to providing revolutionary technologies that support the growing industry, Terracon has emerged as a leading firm supporting the growth of this industry. Terracon understands that speed to market is a key aspect of successful deployment, and our consulting engineers will ensure our telecommunications projects achieve full compliance within the optimal timelines. Whatever challenges emerge, Terracon has the expertise to support and resolve key site development issues and move projects towards a prompt and successful completion.